Hey guys, I enjoy a little beer in my art studio. 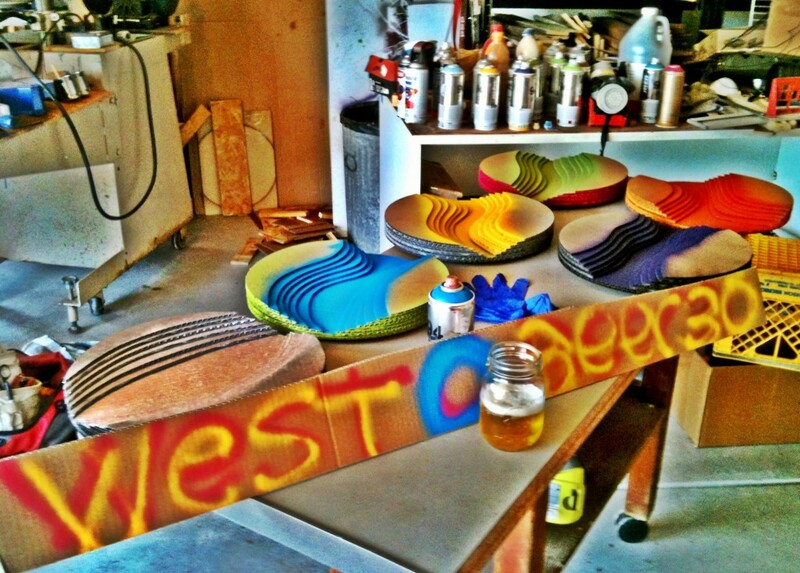 Get a move on brewing that West O beer. Can’t wait.